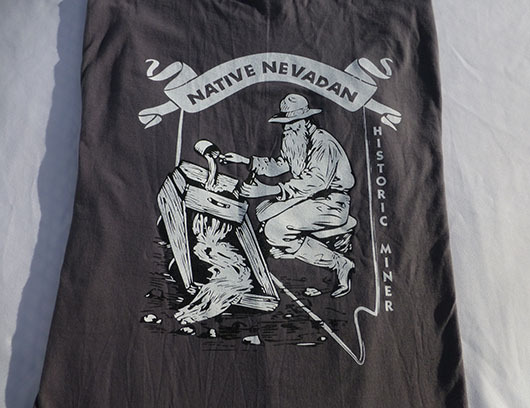 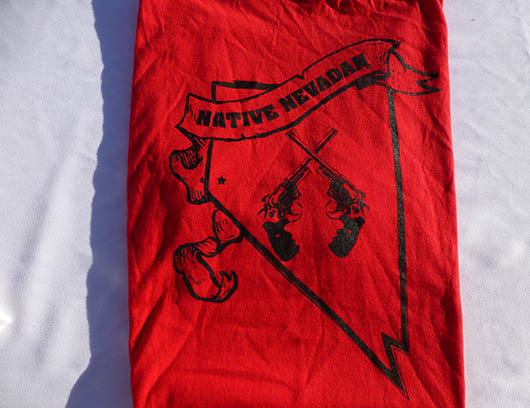 Native Nevadan Clothing designs high quality, authentic Nevadawear that you can't find anywhere else. 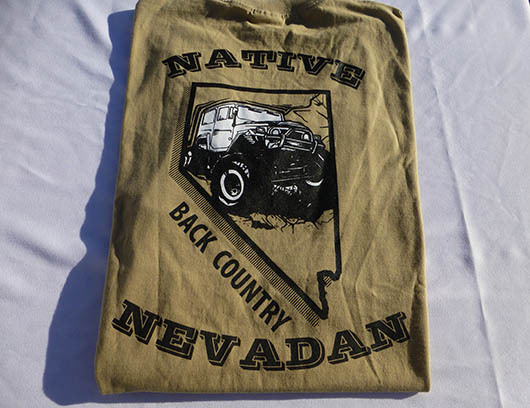 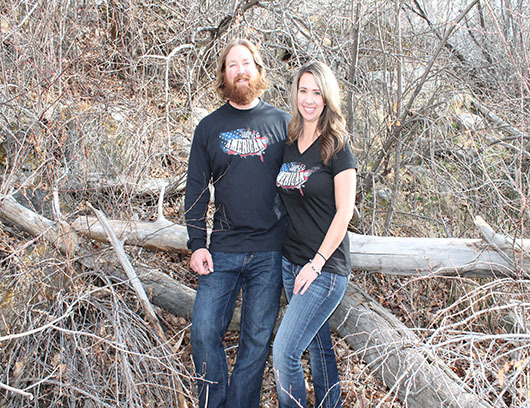 As a proud Nevadan and local Reno business owner, I highly recommend their clothing. 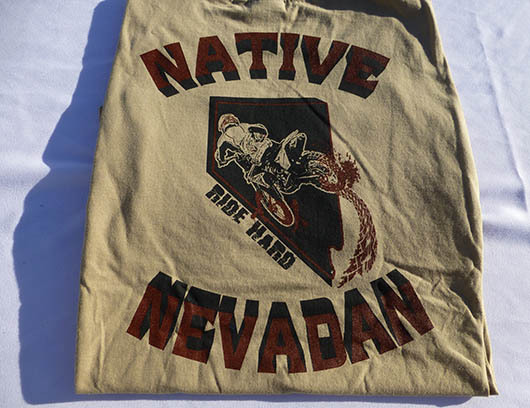 High quality stuff!